Think positively. That’s what we’re always told, and that’s what we usually say when we encourage others (and ourselves). But the route to thinking positively is not a straight path. There are times when we have to destroy blocks like negative thoughts in order to start thinking positive ones. You may not be aware of these negative thoughts as you may have been thinking about them all your life. Once you become aware of them, however, you can start getting them out of the way. It is important to note, that these negative thoughts may not go away. But don’t let that stop you. What you can – and should – do is to dismiss these thoughts as lies. Don’t believe them. Don’t let them have power over you. 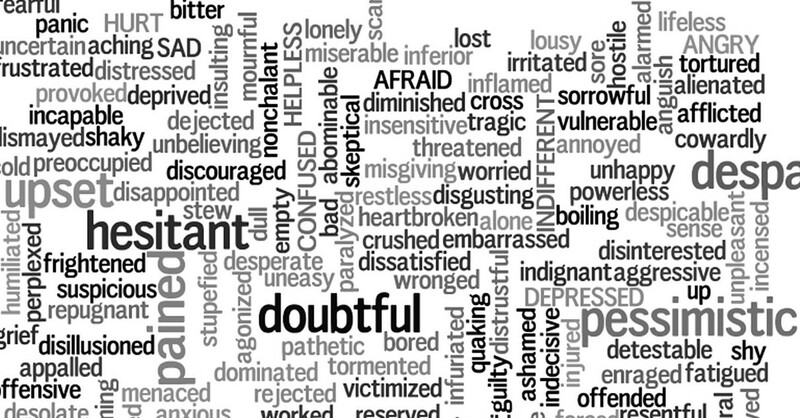 Here are some common negative thoughts that you should not have a place in your head. …the traffic will be unexpectedly heavy, I’ll be late for an important meeting. …the airline will lose my luggage. This thought can be such a habit that you don’t realize it’s weighing you down. 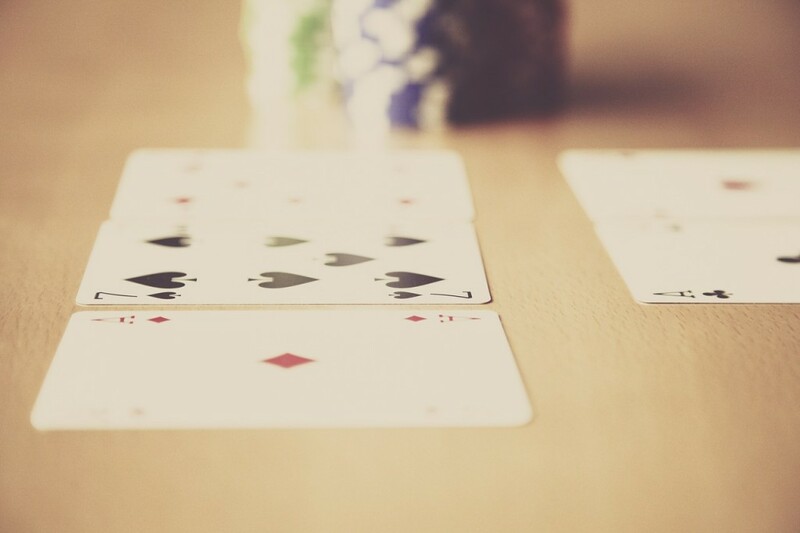 Why think that you’ve got all the odds stacked up against you? Sure, bad things happen. But that’s life. Just because you have a run of negative events doesn’t mean you have to think you’re bad luck all the way. 2. I just know I won’t have a good time. I’m guilty of this. I don’t like going out a lot, and this is a common excuse. But, who’s to say that this negative thought is true? Sometimes I think it’s a case of self-fulfilling prophesy. And, you know what? Perhaps more than half the time that I actually ignore this thought, I have a good time. 3. I’ll probably fail as I usually do. Failure happens. But again, just because you’ve failed many times doesn’t mean you’ll fail the next time. Or the next. So go for it without thinking that you’ll fail again. And, so what if you do fail? Failing teaches you lessons that you may otherwise not learn. 4. I’ll probably get “no” as an answer anyway. This is another negative thought that has been implanted in my brain for as long as I can remember. I have always been afraid to ask because of the fear of getting “no” as answer. 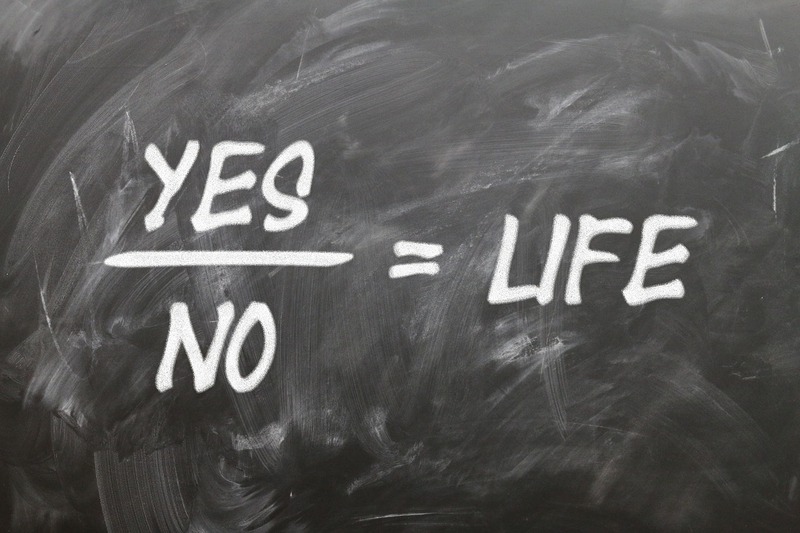 If you hang on to this fear and think that you’ll get a “no” even before you ask, then you’ll never find out if you had the chance of getting a “yes”. Believing that you’ll probably get a “no” anyway won’t get you anywhere. While you indeed may get a “no”, at least you tried. And who knows? The next time, you might get a resounding yes! 5. Things will not go as I planned. I laugh when I say that, but it’s not constructive if you think about it. What we need to realize is that we can only plan so much. If some things deviate from the plan, so be it. But assuming that the plan will disintegrate even before its execution is as pessimistic as pessimistic can be. Do you have these negative thoughts? Have you become aware of other negative thoughts that you’ve believed in for a long time? I hope that this article has made you analyze what you think about on a daily basis and that you can stop negative thinking – one thought at a time.